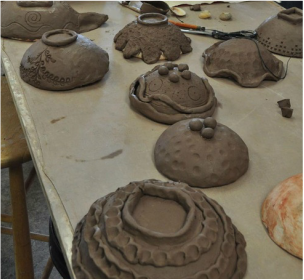 In February both sculpture classes will host the 4th annual Empty Bowls Event at our school. Proceeds will go to the Cook and Ore Food Shelf. 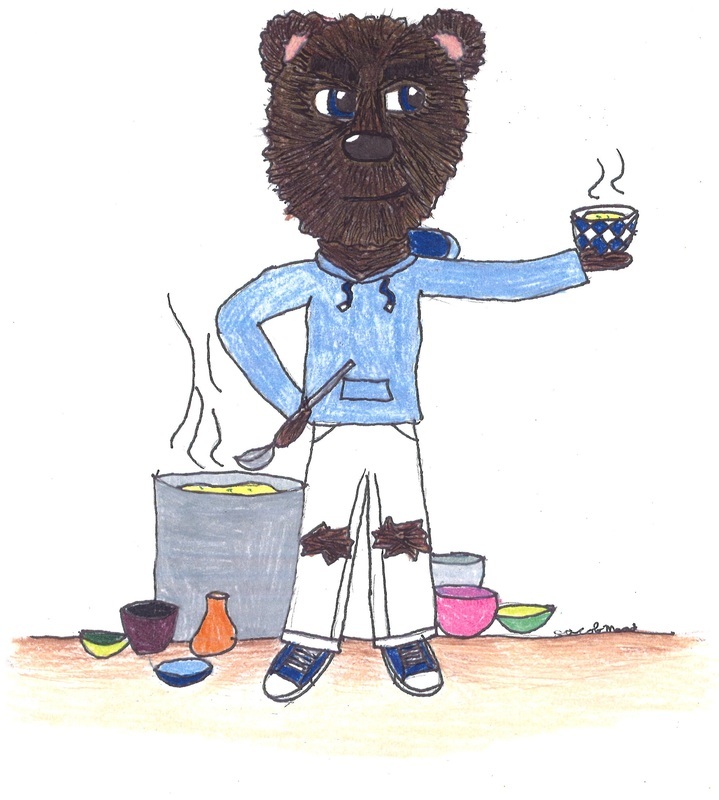 I need roughly 10-15 student volunteers to oversee Empty Bowls night. This is a very good resume booster your all of you! I will also have a head student volunteer to help with advising, silent auction, and overall over-site. This year we celebrate our 5 year anniversary! It should take 1 class period to make 2 bowls. If you complete your 5 bowls early, you can make a ceramic piece that will be put into the silent auction. These items will be sold for more money (which means the work should be very HIGH QUALITY) What you make for the silent auction is up to you. If there are any ceramic items you would like to donate that you made in the previous assignment, talk to me individually.